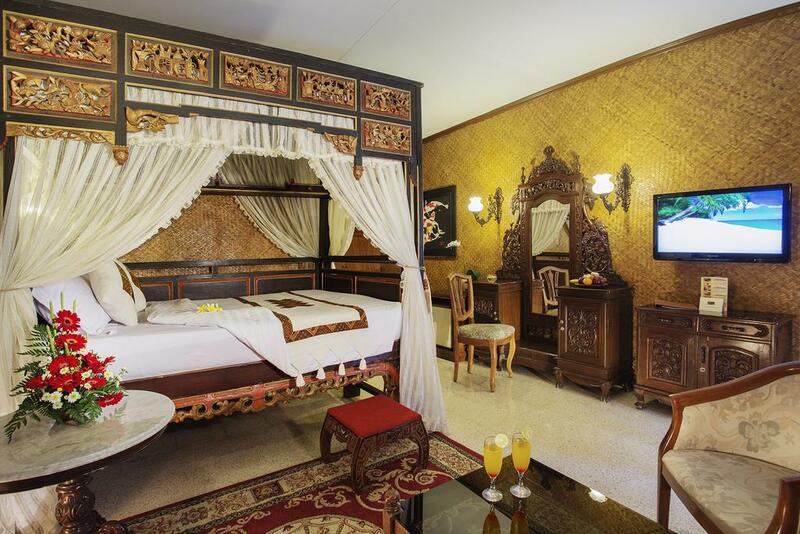 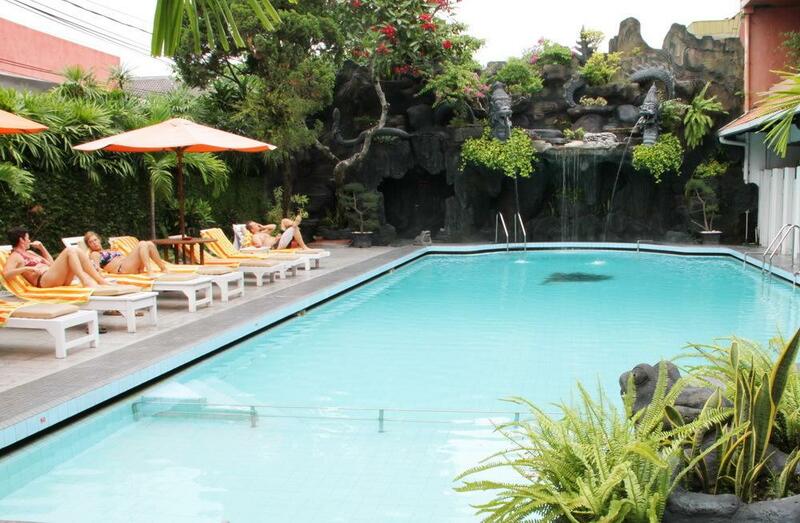 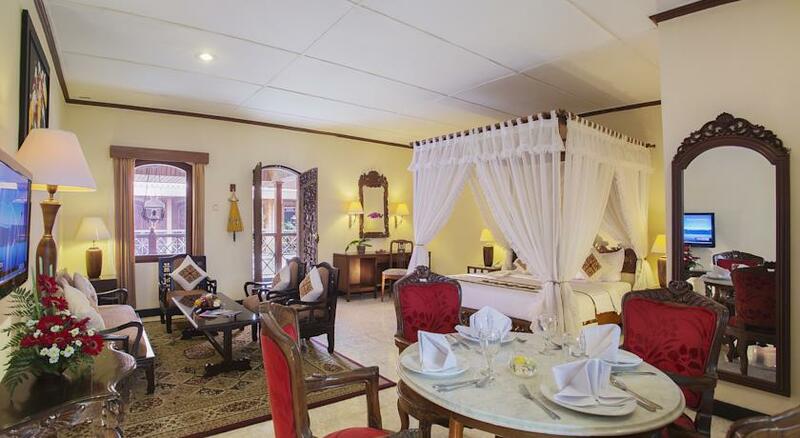 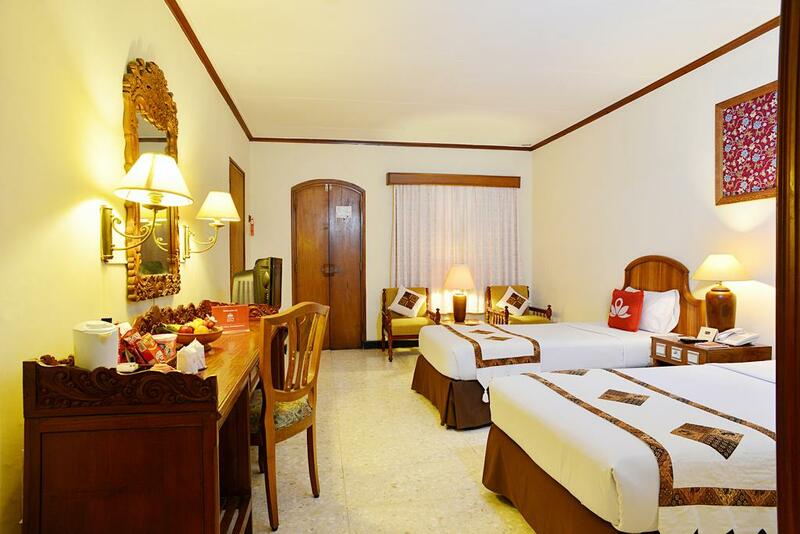 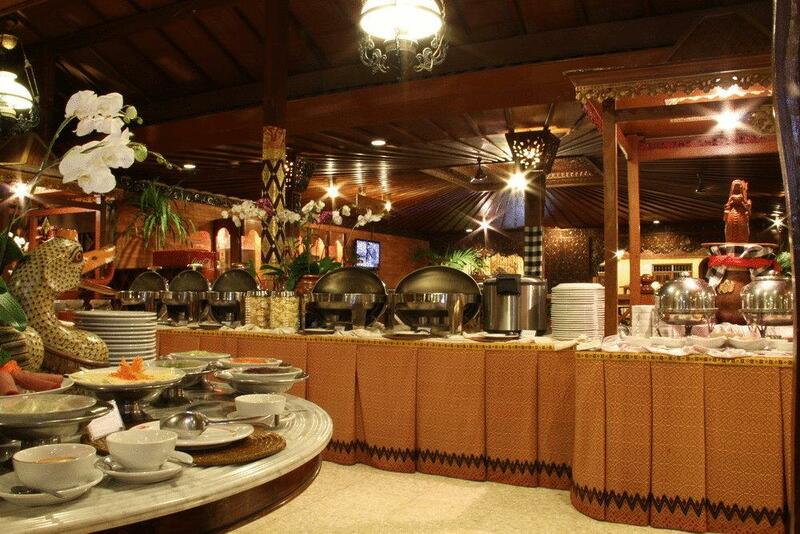 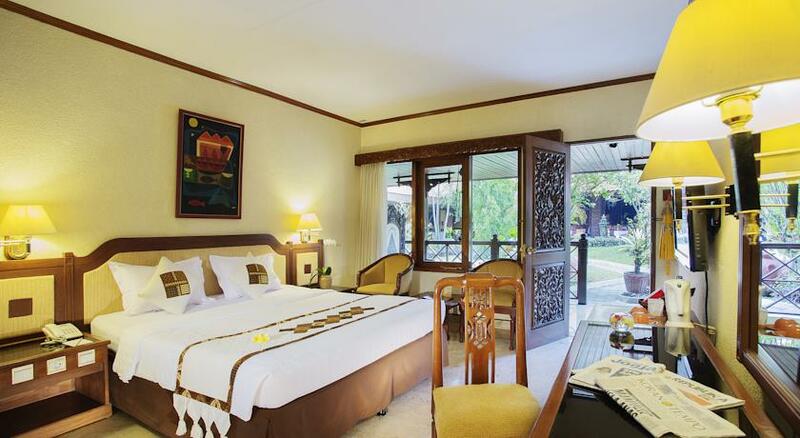 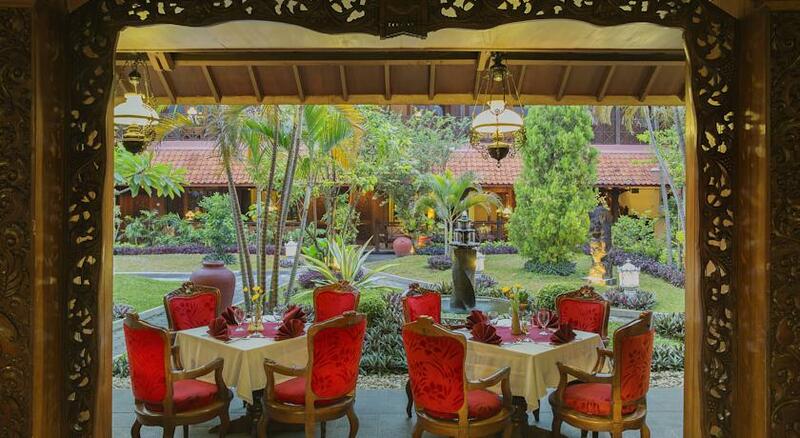 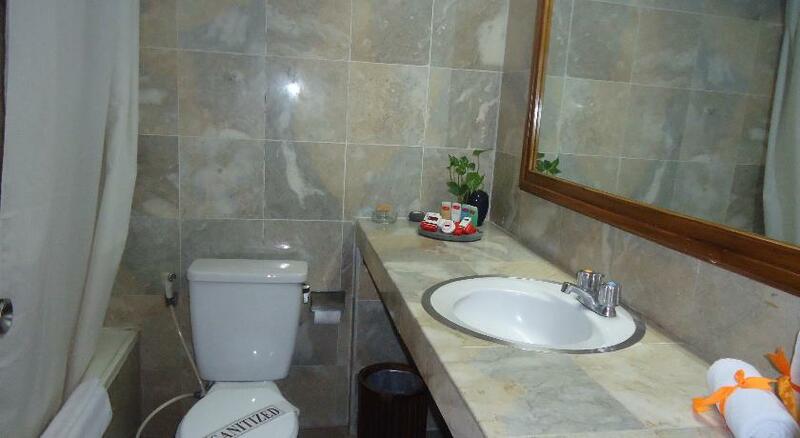 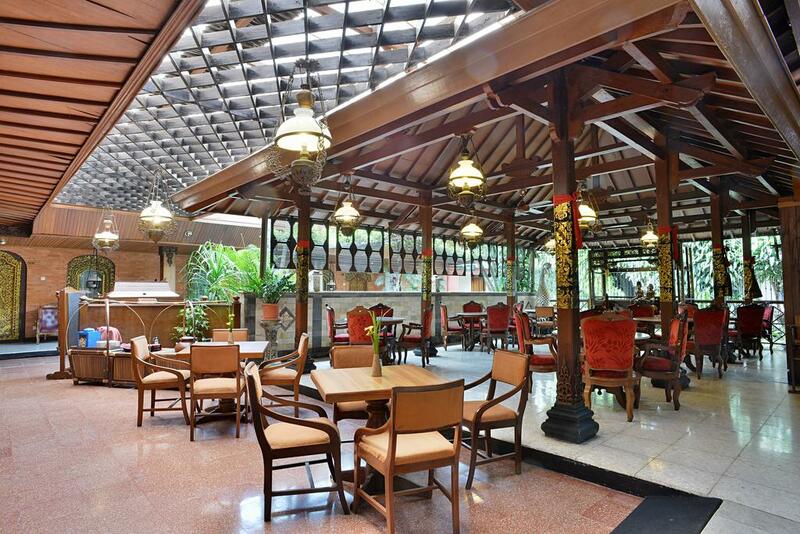 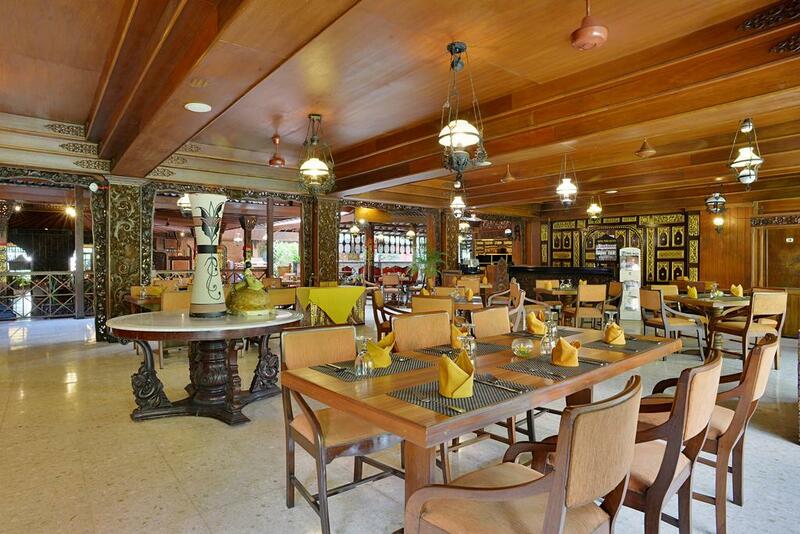 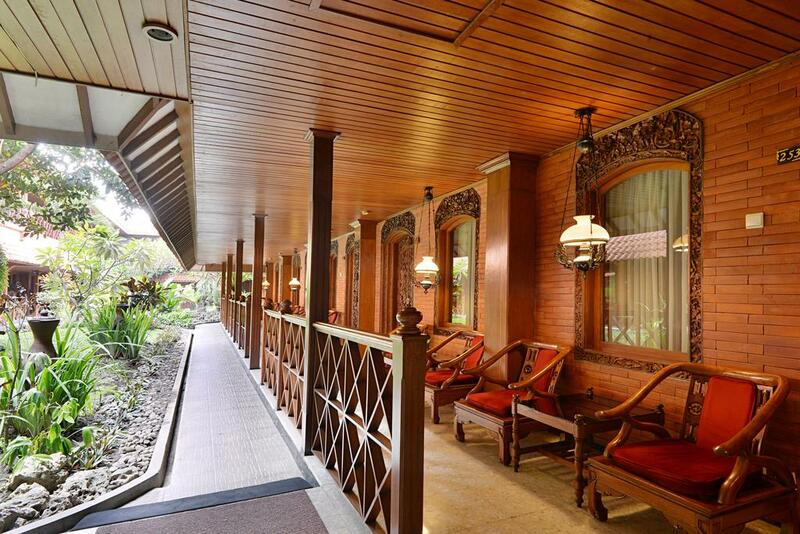 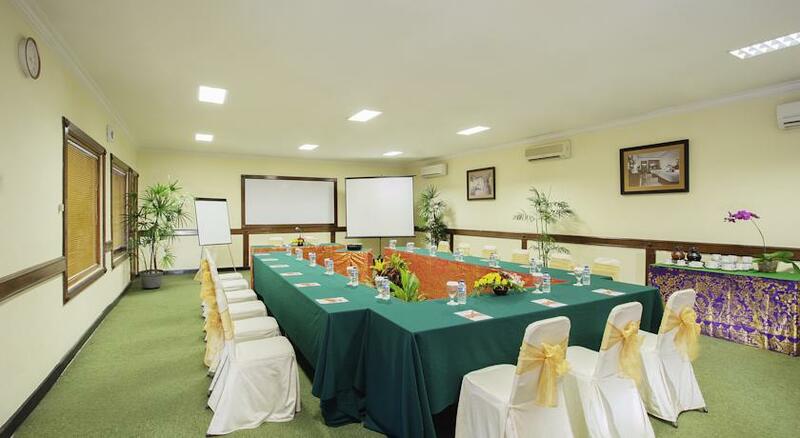 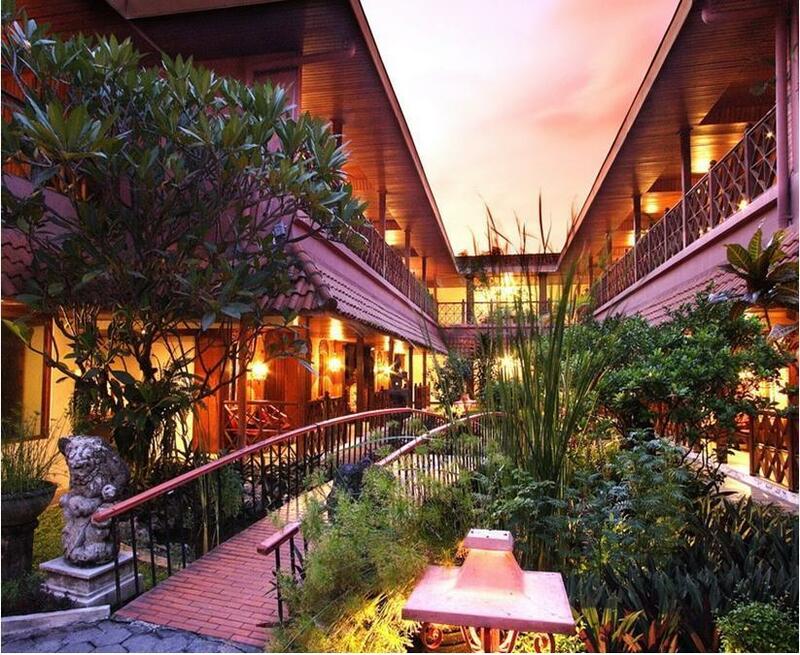 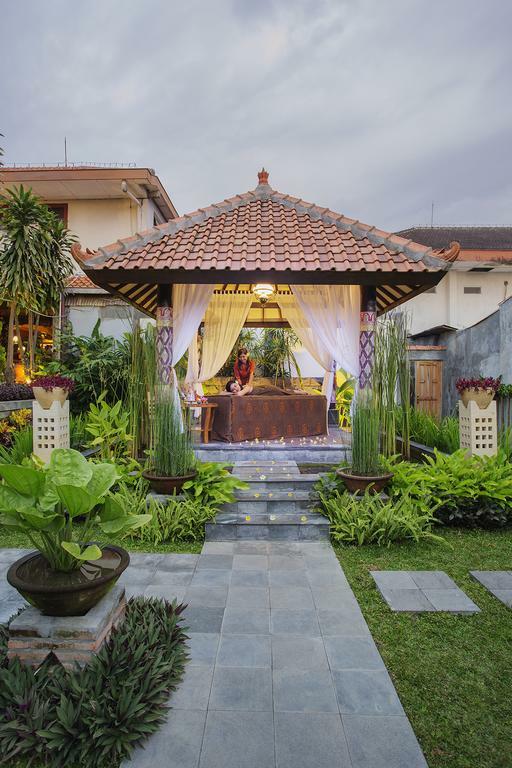 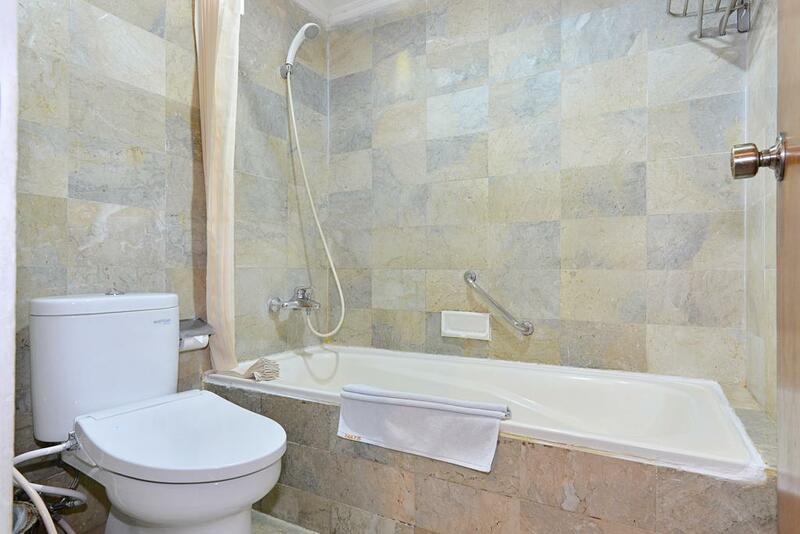 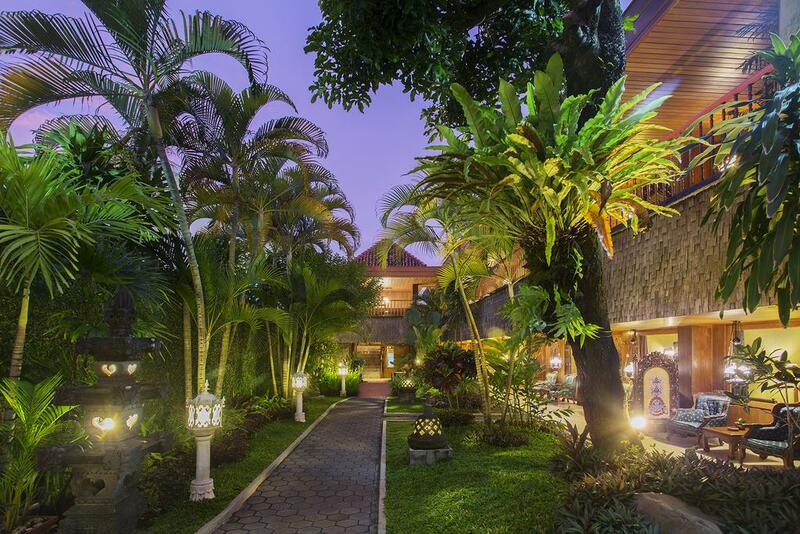 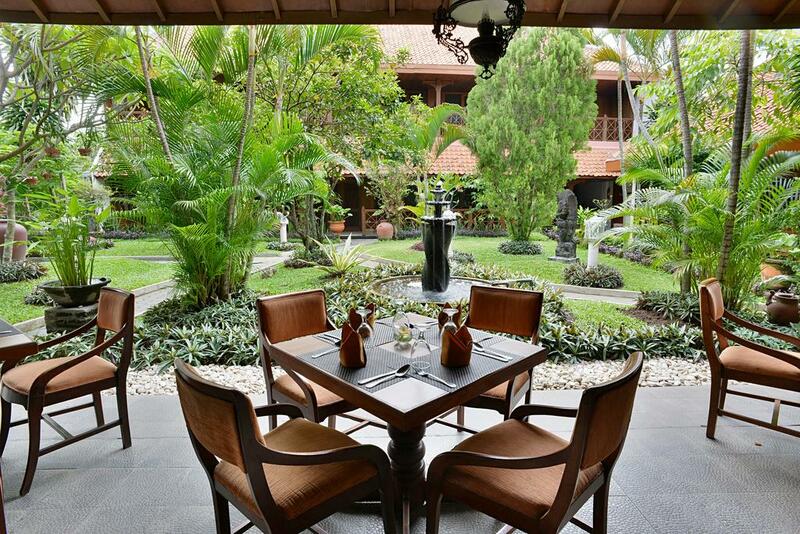 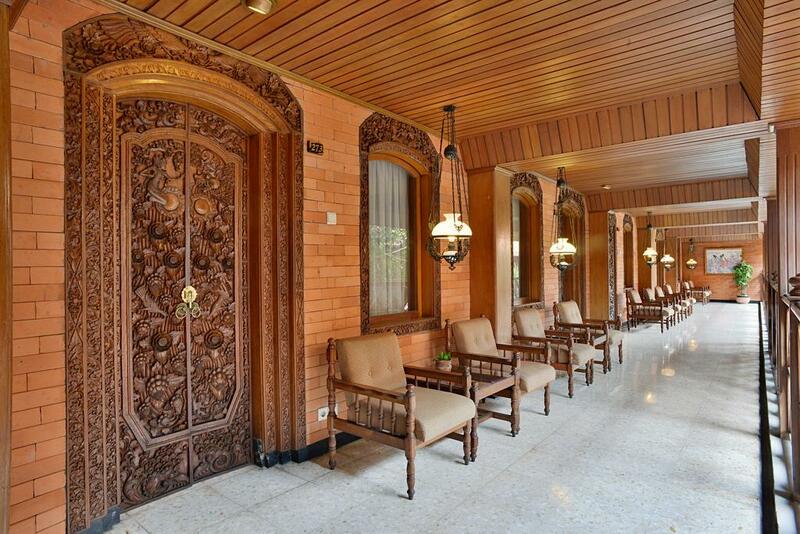 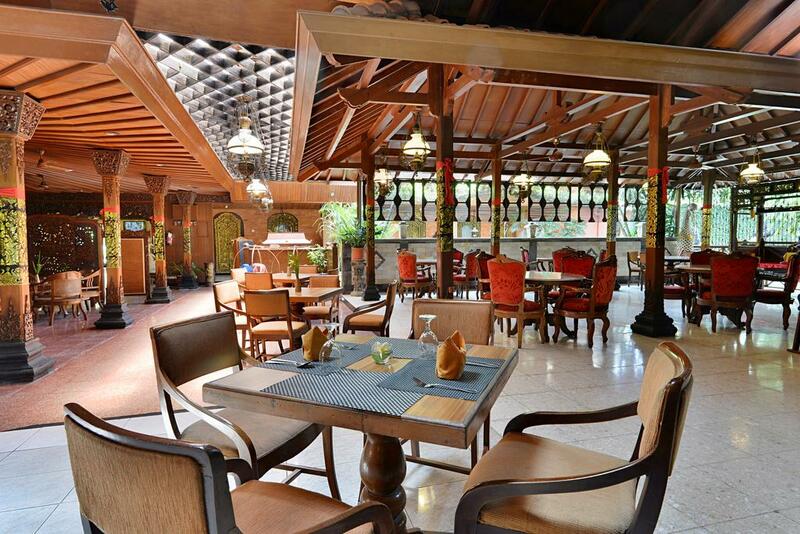 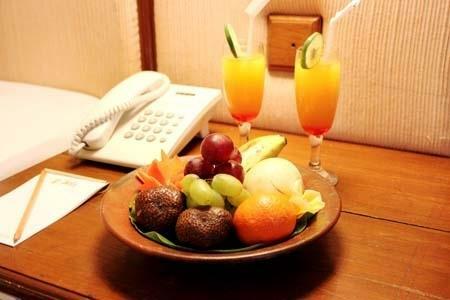 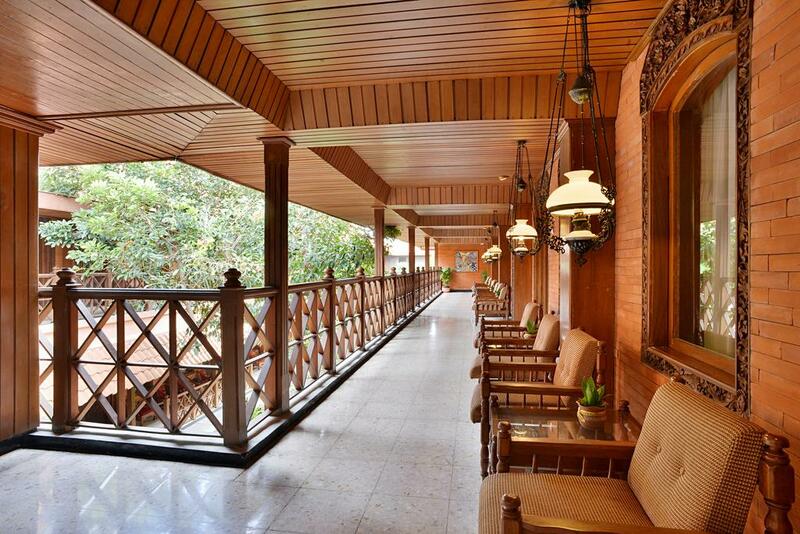 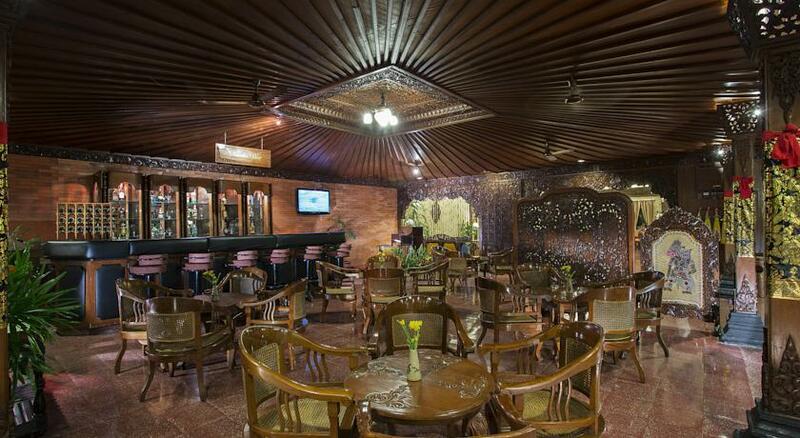 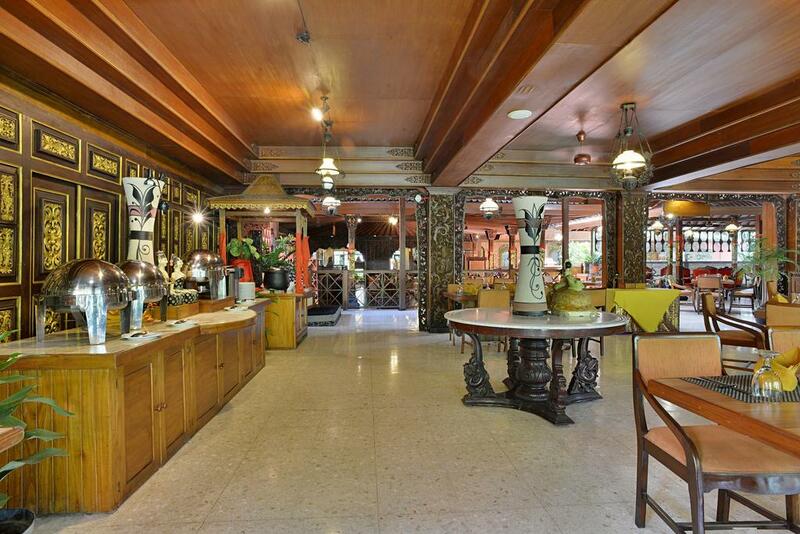 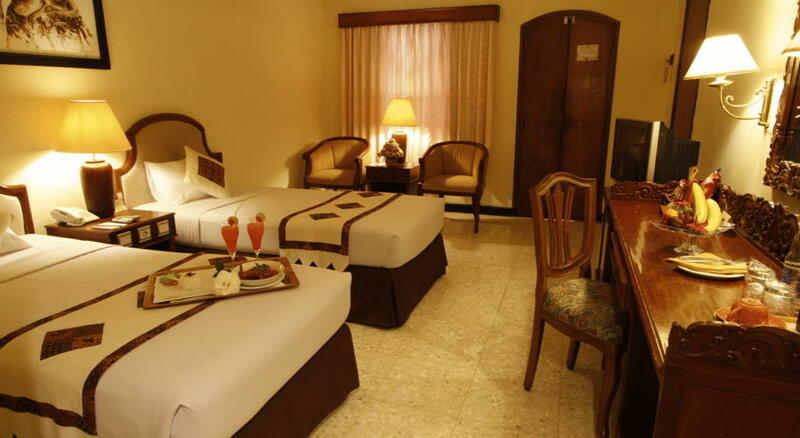 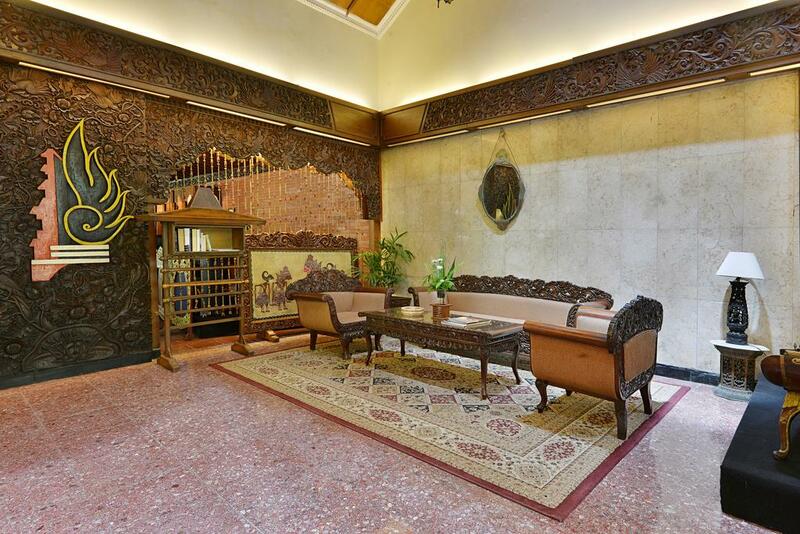 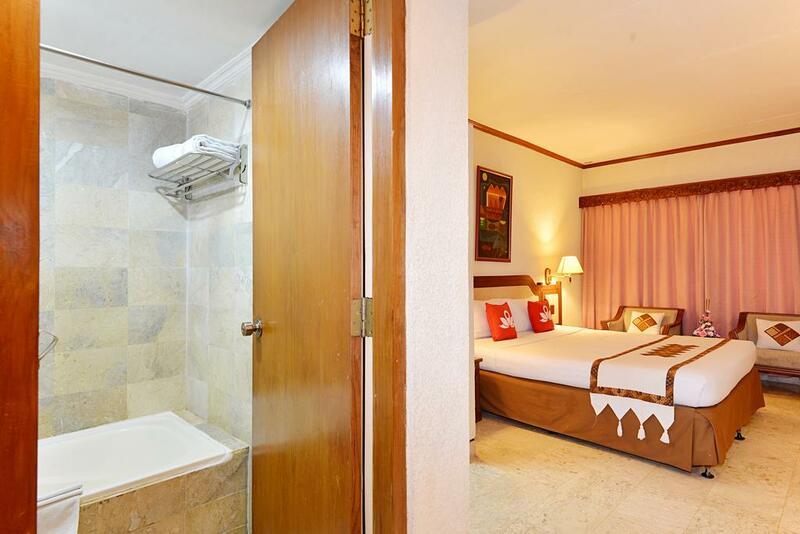 Puri Artha Hotel is located in the heart of Yogyakarta. 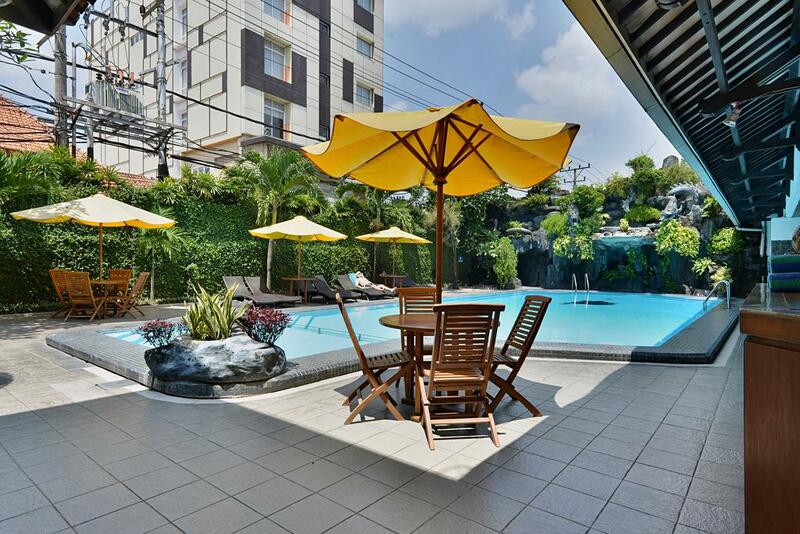 Only 7 kms from airport, 3 kms from the railway station, 4 kms from the bus station and 3.5 kms from the famous Malioboro shopping center. 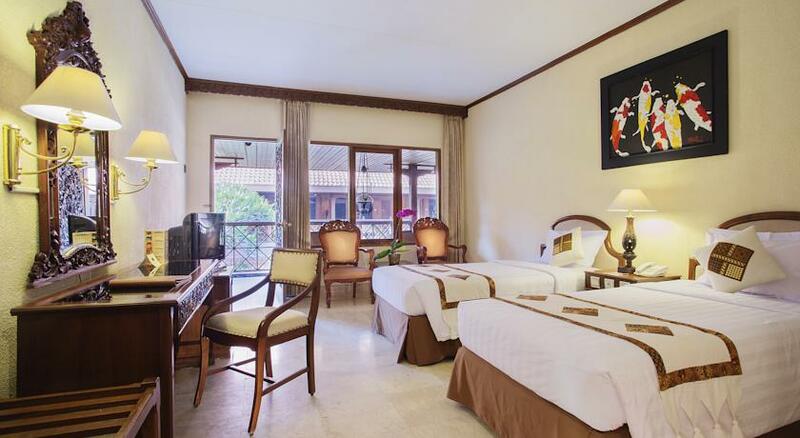 Puri Artha Hotel is your nice base for Yogyakarta tour such as Borobudur tour, Prambanan tour and any Yogyakarta travel program.